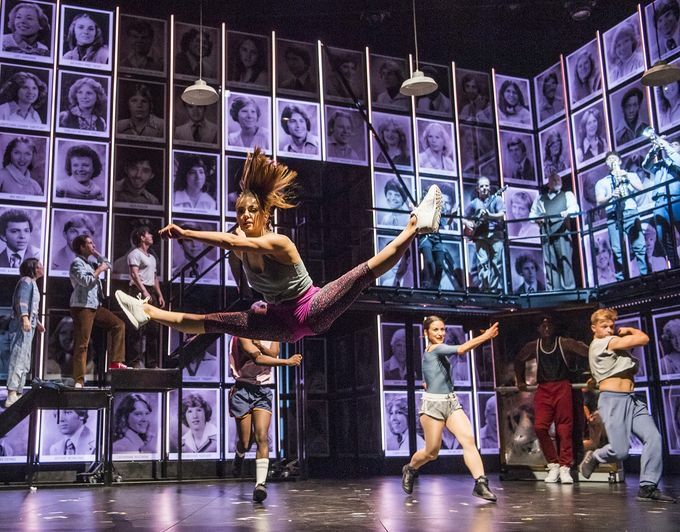 The ultimate stage classic Fame The Musical will be showing audiences how to fly (high!) this autumn at the Lyceum from Tuesday 9 – Saturday 13 October. The phenomenal pop culture film of the same name, Fame The Musical is the international smash hit sensation following the lives of students at New York’s High School For The Performing Arts as they navigate their way through the highs and lows, the romances and the heartbreaks and the ultimate elation of life. Starring Jorgie Porter (Hollyoaks), Keith Jack (Any Dream Will Do) and star of stage, screen and airwaves Mica Paris, this landmark show features the Oscar-winning title song and a cast of outstanding dancers, singers, musicians and rappers as they transform from star-struck pupils to superstars. Fame the Musical comes to the Lyceum Theatre from Tuesday 9 – Saturday 13 October. Tickets are available from Sheffield Theatres’ Box Office in-person, by phone on 0114 249 6000 or online at www.sheffieldtheatres.co.uk.